I’m not really one for resolutions, but I do love new beginnings. Whether the beginning of the day, the workweek, the weekend or the beginning of the year, I find myself making lists and preparing for what is ahead. This weekend I found myself not only preparing to head back to work after a two-week vacation, but I found myself preparing for a new year. Saturday I spent in the bedroom paring down my wardrobe and deciding that quality of clothing was more important than diversity of clothing. Two garbage bags full of cloths to take to Goodwill and a fully washed, newly ironed and neatly hung closet of simple clothes are the result of a day spent organizing and dreaming of having less and less. Today I spent in the kitchen cleaning and reorganizing the cabinets, making slow Sunday meals for us and getting breakfasts, lunches and dinners ready for the rest of our week. 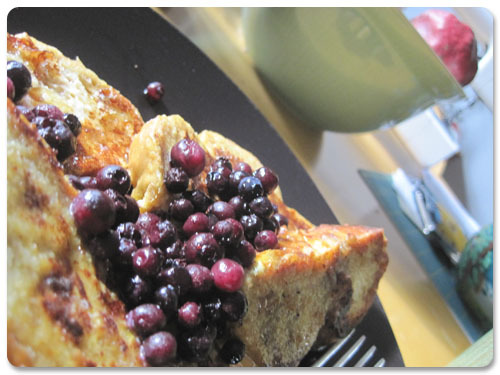 An abundance of blueberries always covers our weekend meals of pancakes or french toast. We use weekends to indulge and I can think of no better way to do so than with sweet bread and berries with some coffee straight from the French Press. 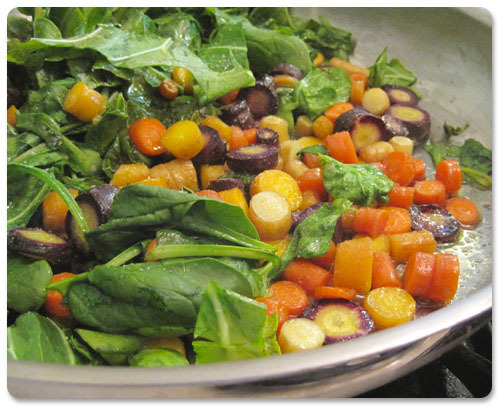 On weekends we also take inventory of our produce, making certain nothing goes to waste and cooking down whatever might be on its way out — spinach and rainbow carrots as was the case this weekend. 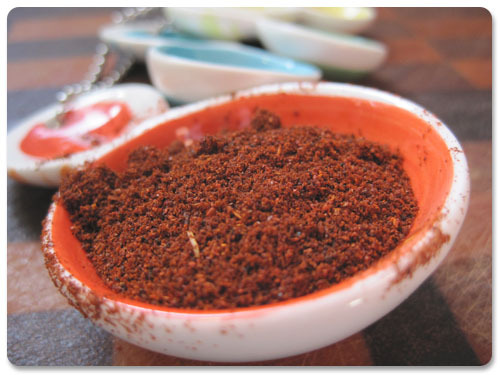 No Sunday would be complete without heaping tablespoons of chili powder spilling over and filling the air, making me sneeze before making its way into the vat of chili that gets us through the work week. And, as of course, some sort of bread is a requirement to bake on the weekend. 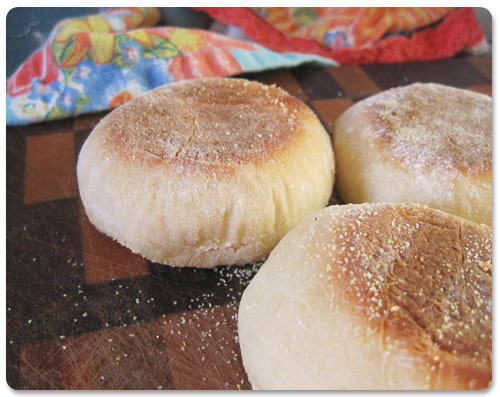 Today it happened to be a batch English muffins that commanded my full attention as they browned on the stove top, and turned out just as I hoped, thanks to this recipe. Even though I still don’t think I’m quite ready to meet the work week head on tomorrow morning, I have no excuses to be ill prepared as far as being rested, well dressed and well fed is concerned. My weekend got me ready for not only the new week but the new year. Happy New Year to you all. Here’s hoping that it is filled with goodness. What’s your ritual for beginning something new, whether big or small? A closet full of fresh, clean, ironed, organised clothes sounds so refreshing. We only have one regular sized wardrobe that has all three of our clothes crammed into it. I really look forward one day to having a new closet, as well as a new fridge and a new bathroom. Not necessarily NEW new, but new to me. Where do you find time for all of this? English muffins are the bomb! I have not had supper. I am hungry and I want to come to your house and eat.